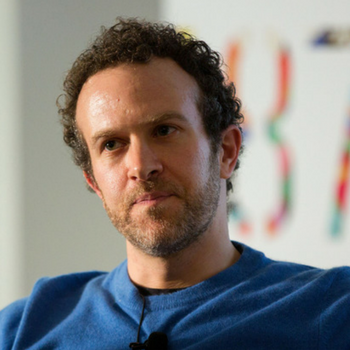 Jason Fried is an American software entrepreneur and author. In 1999 he co-founded Basecamp, the leading web-based project management and collaboration tool trusted by millions of small businesses. Think to-do lists, file sharing and storage, messages, schedules, and milestones.